You Are In:Home/Get A Quote! For new customers that sign up for a full season of mowing, save 5% on your season-long invoice! 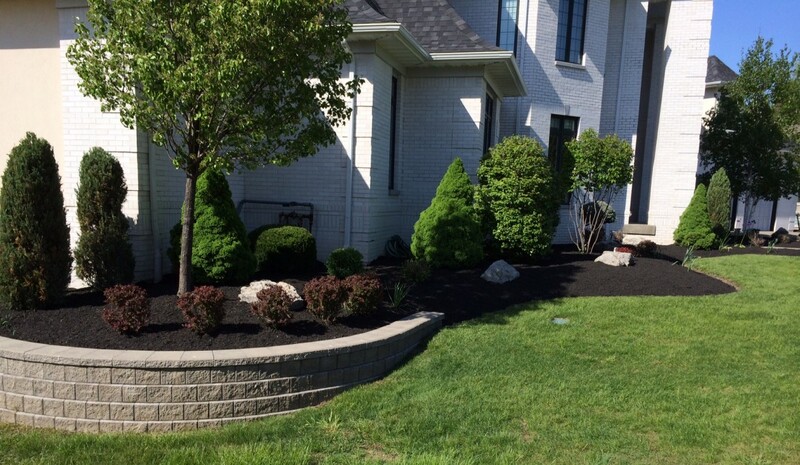 New customers will enjoy a 10% savings on any landscape project billed at over $500 done during the 2017 season. Lets Get Started With a FREE Quote! We are so excited that you're interested in letting us work with you on your next project! Please let us know a little bit about your needs by filling out the form, or call us directly. Please allow us up to the next business day before resubmitting your query.